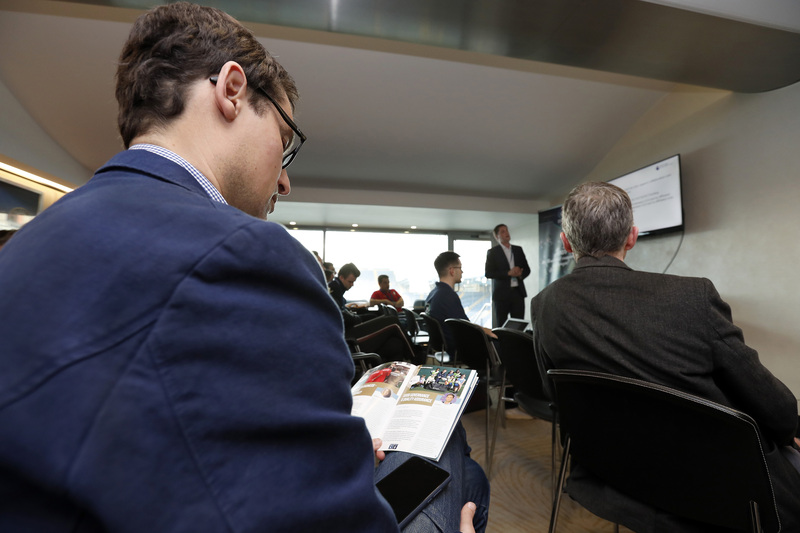 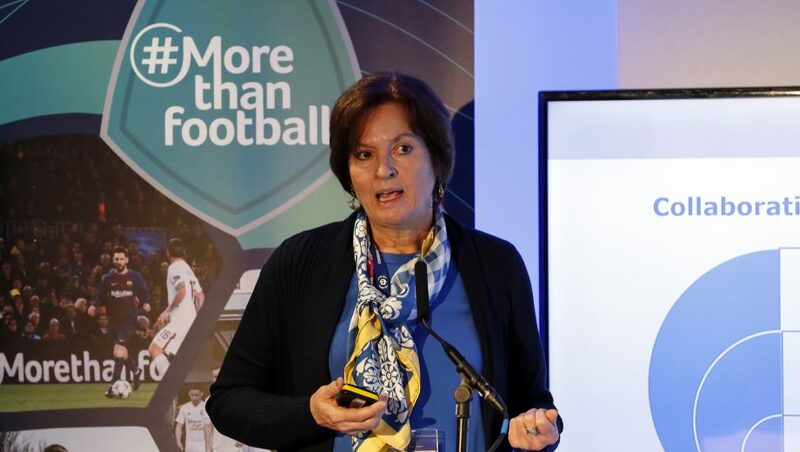 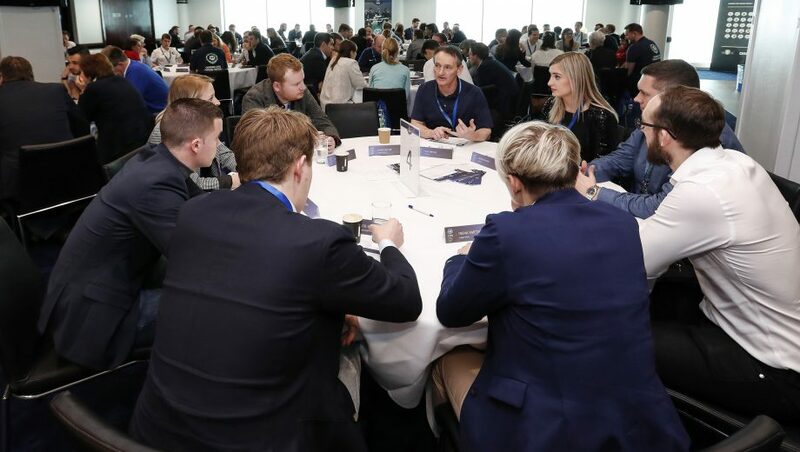 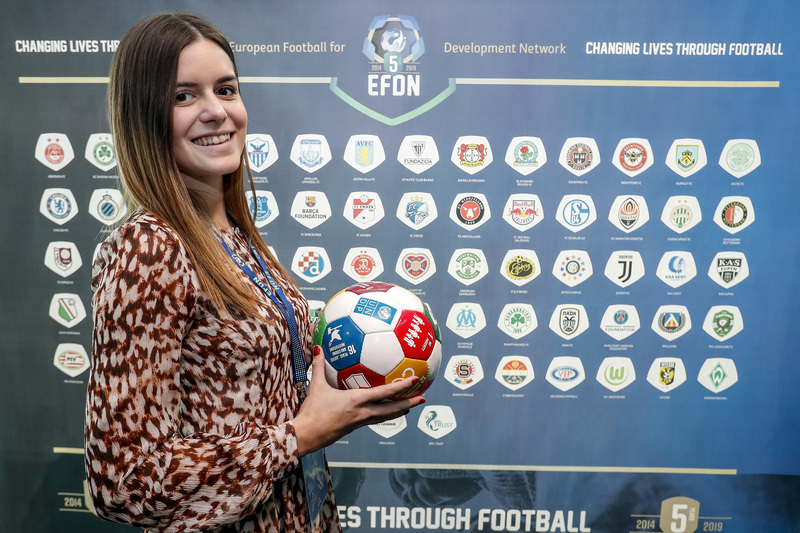 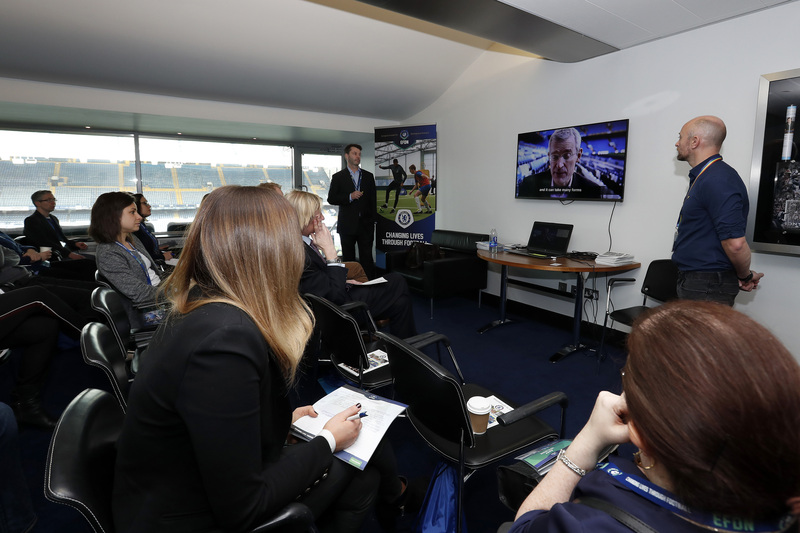 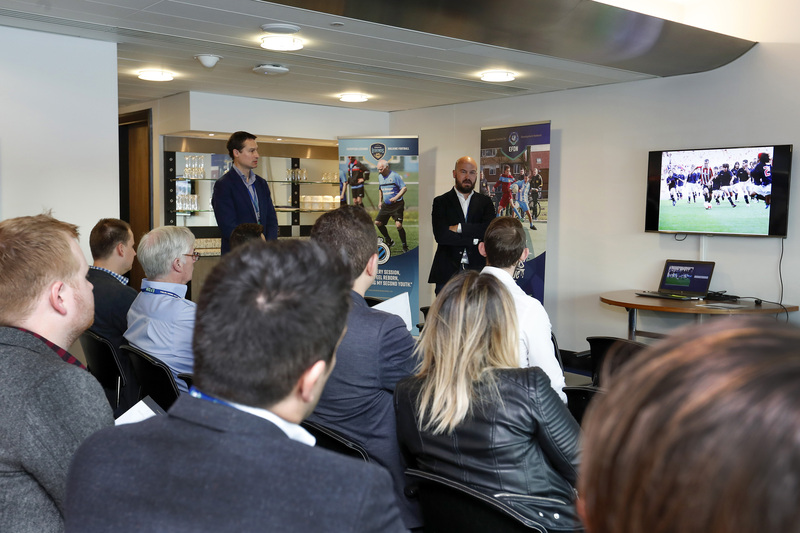 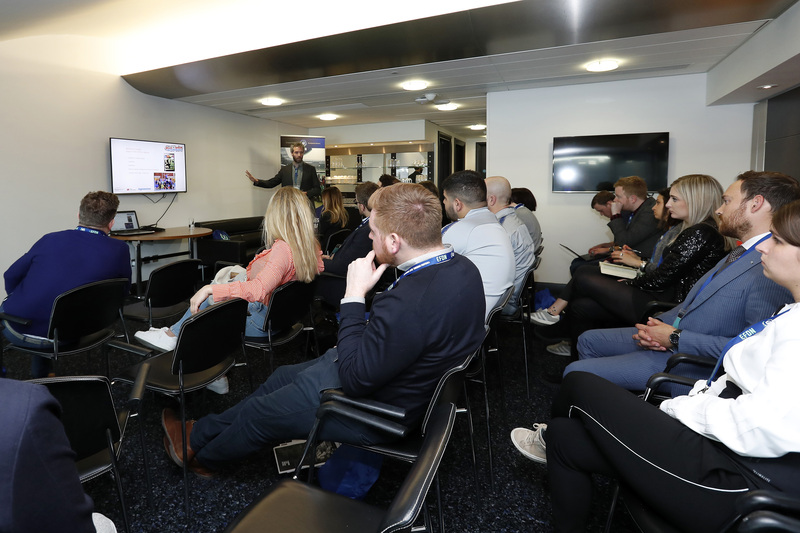 It was a great first day at the 12th EFDN ‘#Morethanfootball’ Conference at Stamford Bridge in London today with interesting, insightful and entertaining presentations from the speakers, engaging networking round tables and a good atmosphere all around. 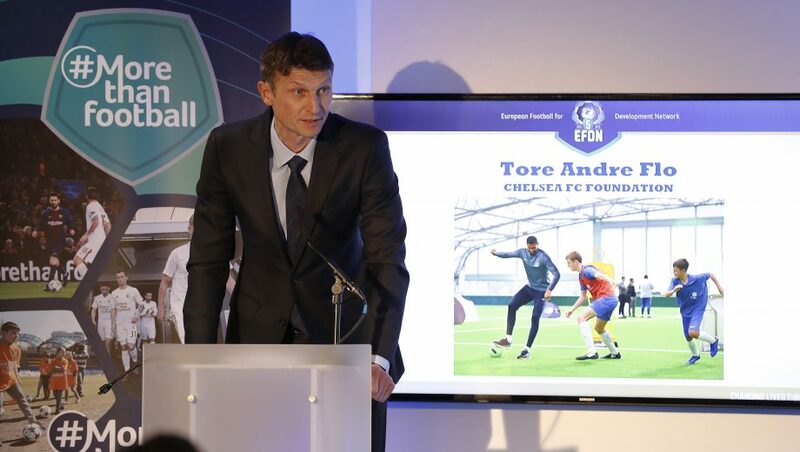 Alongside the introductions by EFDN Chairman Ton Strooband and CEO Hubert Rovers who discussed the 2019 #Morethanfootball Action Weeks, we had a surprise welcome from former Chelsea striker and Norway international, Tore Andre Flo. 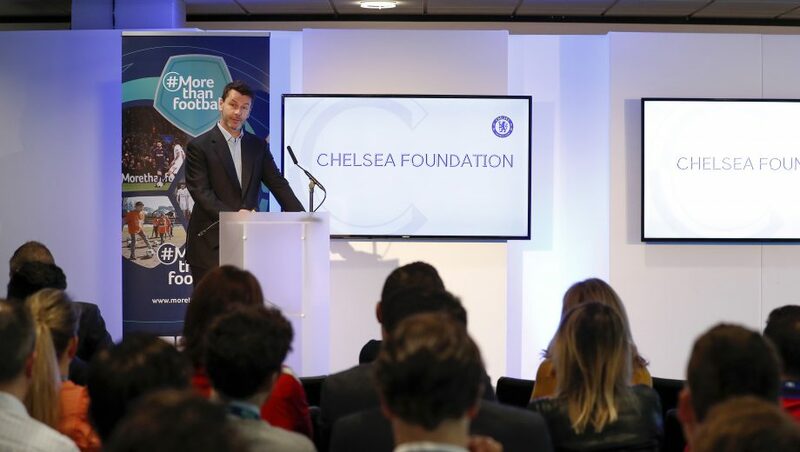 Head of Chelsea Foundation, Simon Taylor then presented an overview of the excellent work they are doing in the community including showcasing their work with people with disabilities, in education, internationally having engaged with 40,000 participants across 45 countries, equality, their past players trust and their ‘Say No to Antisemitism campaign. 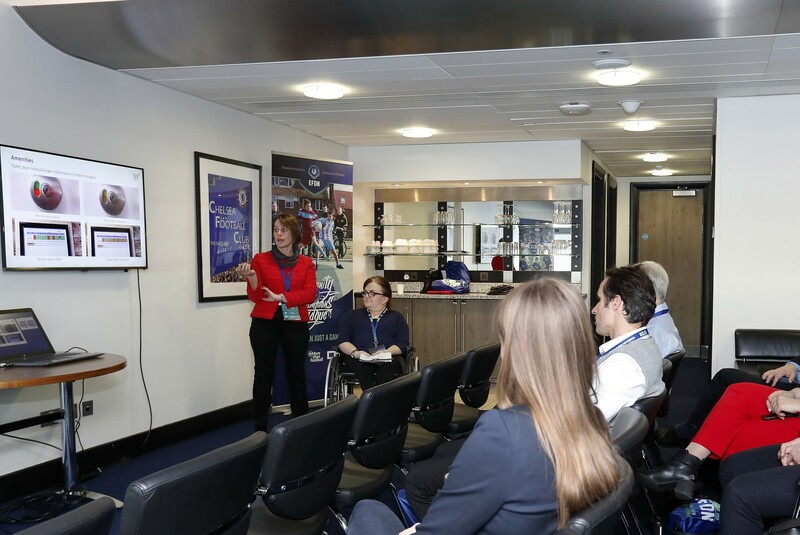 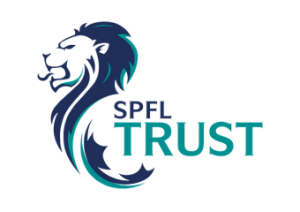 Following on from Simon Taylor, we were delighted to welcome Ute Haller-Block, a head of unit at the EU Erasmus+ programme who talked us through their policy of the sport chapter of Erasmus+ and the EU Work Plan or Sport, their objectives and the funding opportunities and award process. 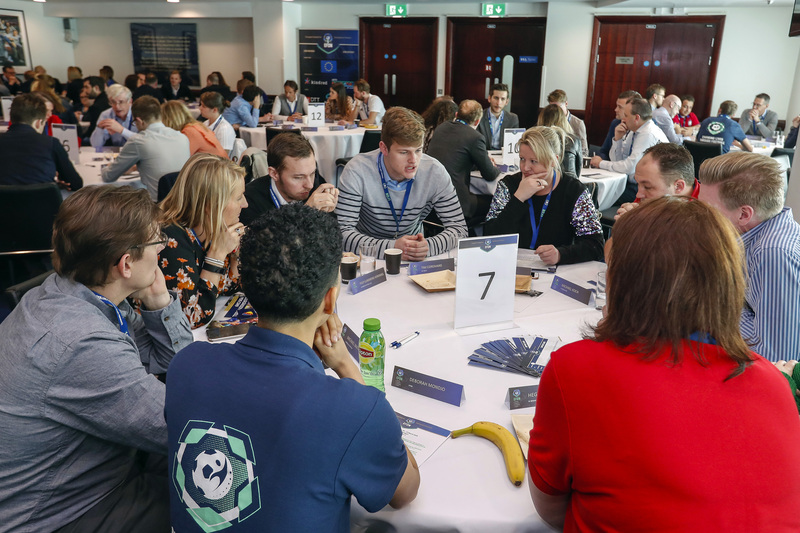 After a short break the networking roundtables started and even though they were extended to 90 mins for the first time, some of the tables could of continued for much longer as introductions were made, synergies discussed, experience and knowledge from programmes shared and in general a lot of discussion and debate. 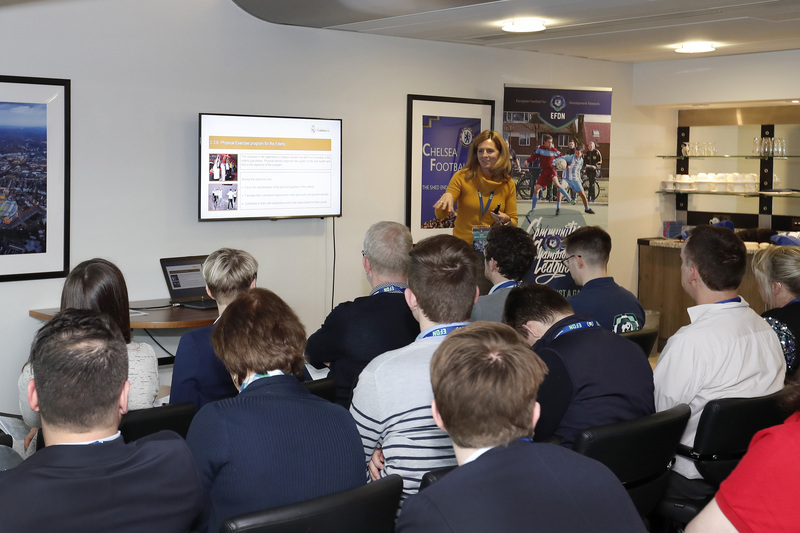 The formalities then continued after lunch with the first of the days breakout sessions, the first 5 sessions being hosted by Karin Heri of Malmo FF who discussed the Careeracademy programme of the club; Jon Vazquez-Eguzkisa and Galder Reguera of Athletic Club presenting their interesting and unique Cultural Project; Head of Chelsea Foundation Simon Taylor gave an excellent and detailed session on the Chelsea Foundations award-winning ‘Say No To Antisemitism’ project; Silvia Montes-Jovellar Folch gave an insight into the great work that the Real Madrid Foundation across the world; and Andrew Gould and Danny Bisland of the Scottish FA gave a really interesting insight into their experience of working in the UEFA GROW Return on Investment project while also discussing their experience with Para Football. 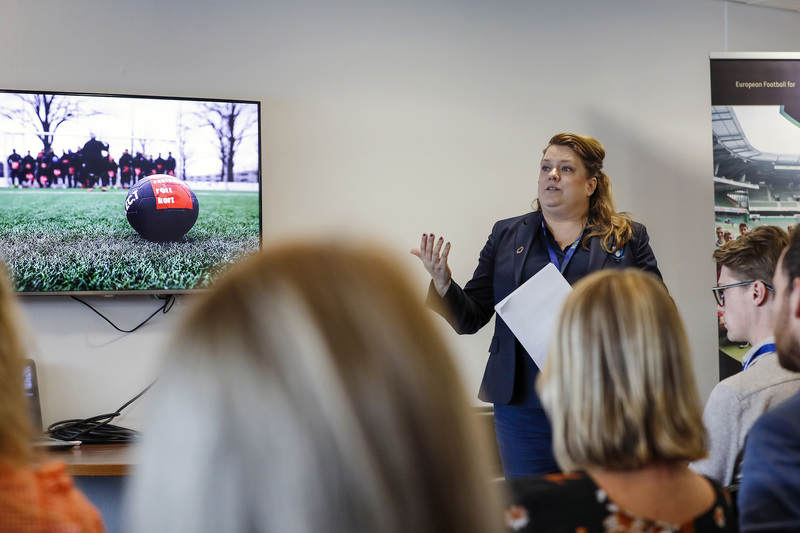 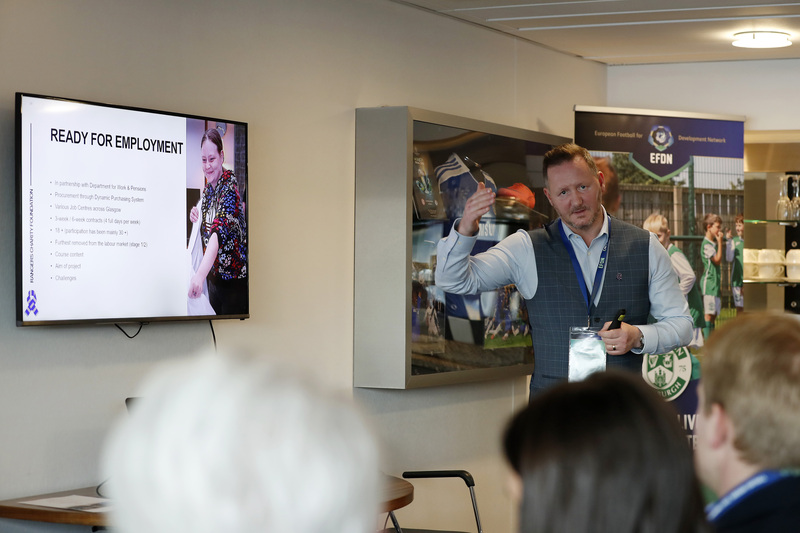 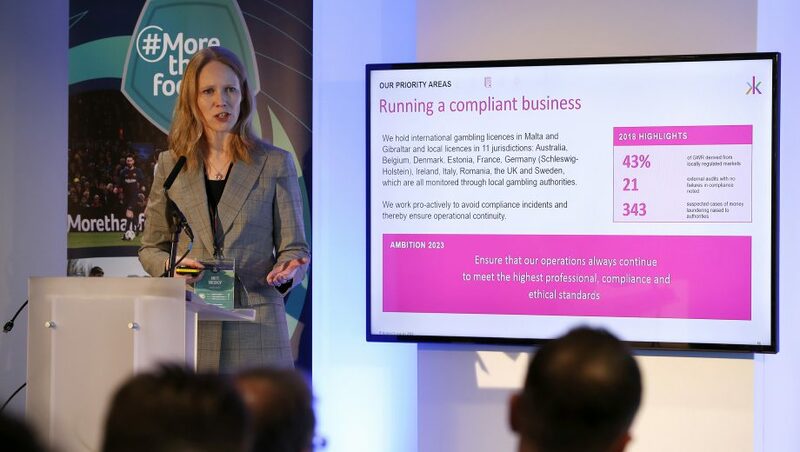 It was then back through to the main room where Britt Boeskov, Chief Programme Officer of Kindred Group, spoke about how sustainability is central to their long-term strategy. 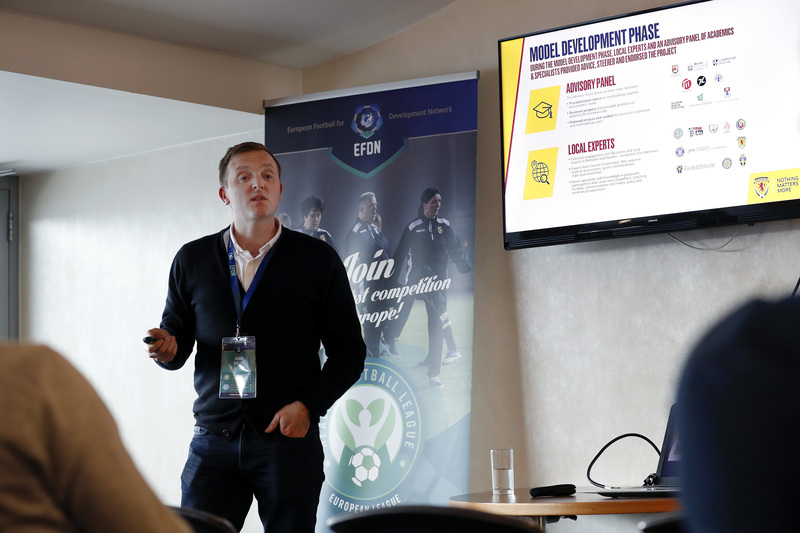 After a short coffee break the second breakout sessions begun, where in Session room 1, Henrik Oesau introduced Werder Bremen’s ‘Willkommen im Fußball’ which uses football to support the integration of refugees into society; NAC Breda’s Tim Coreman and EFDN’s own Hubert Rovers jointly hosted the session in breakout room 2. 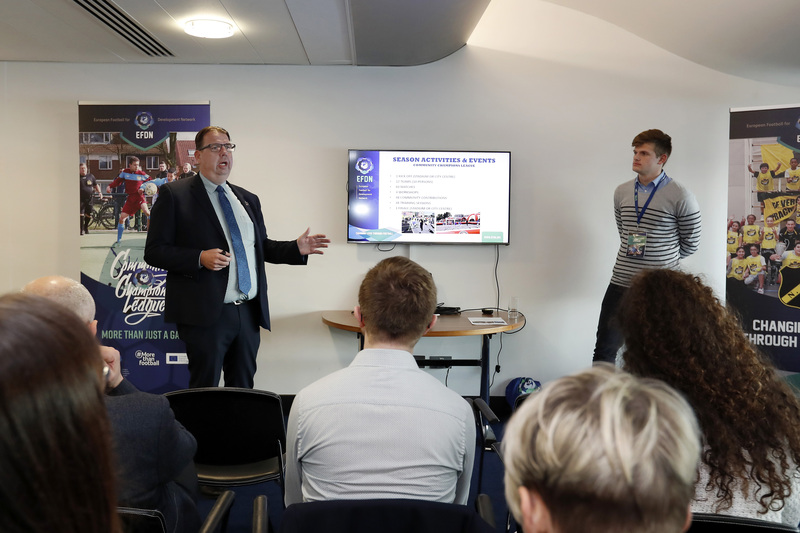 Hubert firstly presenting the EFDN’s new Community Champions League programme which is based on the successful Dutch Street League and Tim following up to describe NAC Breda’s experience of participating in the Dutch Street League for over 10 years; in breakout room 3, Rangers Charity Foundation’s Jamie Duncanson presented their 3 main programmes dealing with supporting and assisting vulnerable people who have found themselves out of the job market; over in breakout session 4, Amy Wilson of CAFE and Kathryn Albany-Ward of Colour Blind Awareness hosted a split session on disability accessibility with Amy focussing on the value of Disabled Supporters Associations (DSAs) and Kathryn detailing the work they are doing with organisations such as UEFA and the Football Association to raise awareness of the issues people with colour blindness face; and last but not least the Premier League Charitable Fund’s Quality Assurance and Governance Manager, Alex White, talked us through the Premier League’s Capability Code of Practice and how it can be used to build a strong and sustainable orgnaisation with a culture for continuous improvement. 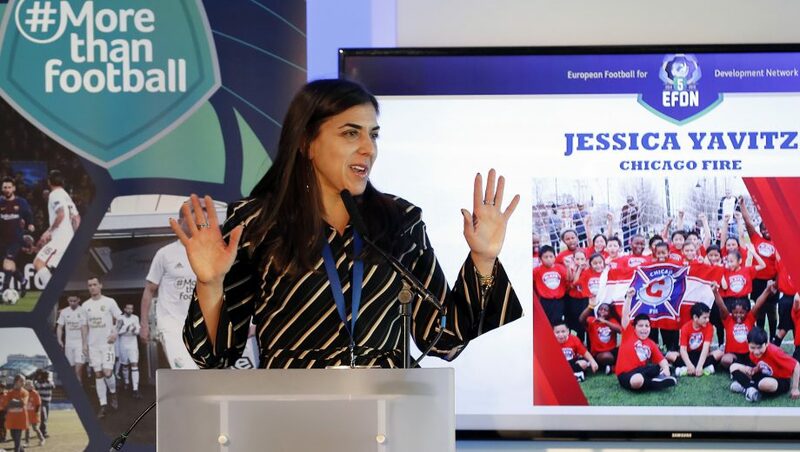 The presentations finished off in the main room with a really interesting presentation from Jessica Yavitz of Chicago Fire Soccer Club giving us a US perspective of CSR in football focusing on their P.L.A.Y.S programme which is using football to enhance the academic performance and development of key social and emotional skills of elementary school kids.